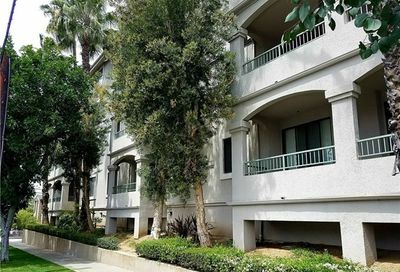 Perhaps, you have always dreamed about owning one of the many Long Beach condos or townhomes in Southern California. 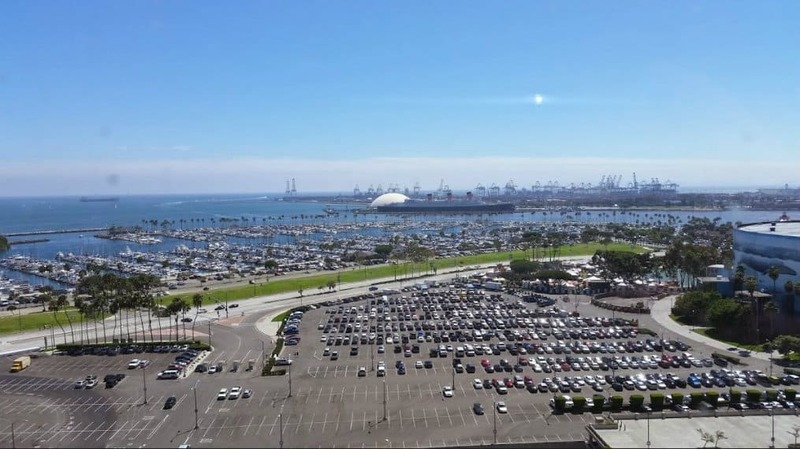 If so, kick off your shoes and explore all of the affordable condos for sale in Long Beach, CA. 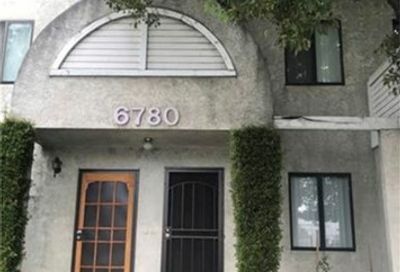 When it comes to Long Beach condos you have many high-rise and low-rise condominium buildings throughout the city to review. Some of them have ocean views of the Pacific Ocean while others have city views, mountain views or bay views. 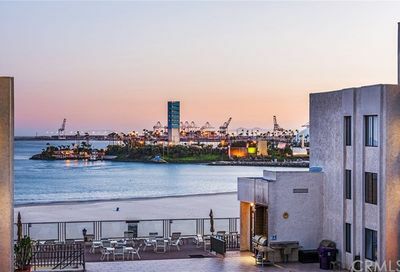 Downtown Long Beach condominiums are located along Ocean Blvd and Seaside Way from the downtown area to Belmont Shore and the Peninsula have the best ocean views. The bay view condos will be located at Marina Pacifica, Spinnaker Coves, on Naples Island or from Belmont Shore. 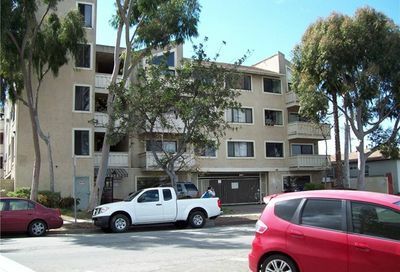 The city has many Long Beach condos to choose from through the multiple buildings and communities. 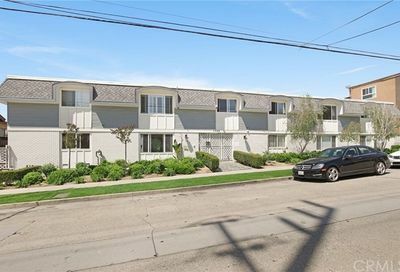 And Long Beach townhomes as well. 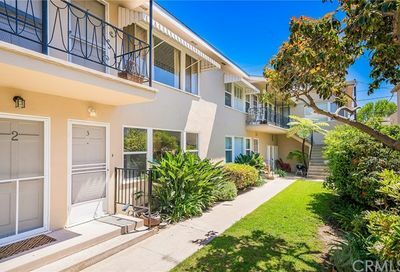 Take a few minutes to explore your the different condos in Long Beach, California. Pay attention to how much the homeowner’s association fee also known as the HOA monthly fee. What is covered? Look at the amenities section of the features.  You may have to look at several condos int he same building to see the features for the HOA fee. +Advanced search button under the search gives you over 300 filters to narrow your search. If you don’t find what you are looking for, call me. Let’s meet and talk about your real estate plans. All real estate listings for sale are updated every 10 minutes so you have the most accurate data. 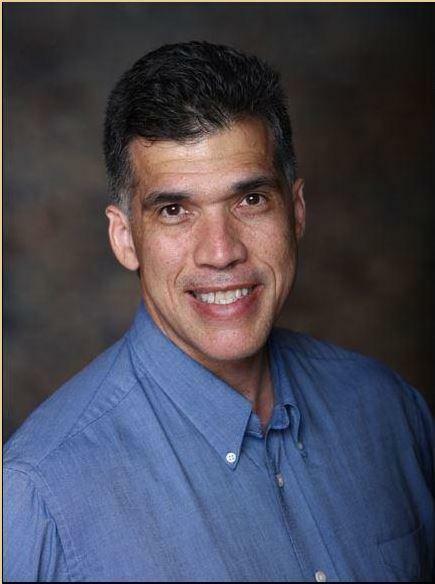 When you are ready to make an offer, I will create a special market analysis of the condo or townhome that you love so you know the TRUE value. It is 80 pages long and in-depth. I do this through a special report I call RPR. RPR stands for Realtor Property Resource. It is the most in-depth view of market conditions available. You can read more about the RPR report. The current market value of the property similar to how appraiser does it for a bank to loan money to a buyer. 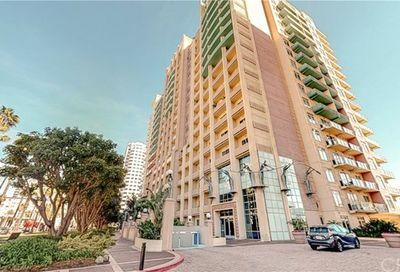 It gives you an overall view of the condominium marketplace in Long Beach. Real numbers and statistics to give you an investment advantage over other condo buyers. It doesn’t take information from Zillow and guess at an estimate and neither does an appraiser for a bank nor should you. Why? 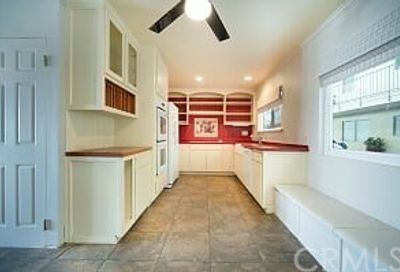 Because Zillow’s Zestimate is not accurate. One study showed it that is off by up to 30%. Buying a condo or house is a big financial decision you need reliable data. 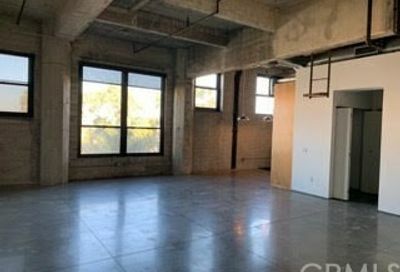 I would prepare a market value analysis of the condo you love, the subject property, verse recent sales that are similar. I really like one chart that I will research for you. It is called the Percentage of the Listed Price. It will show you if properties are selling at 100% of the listed price which is full price or above or below. 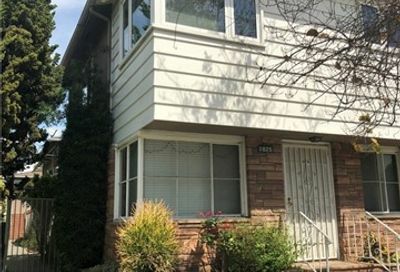 Then you know if the condos are selling for 98% of the listed value, you can offer at 97% and see if the seller will take it. 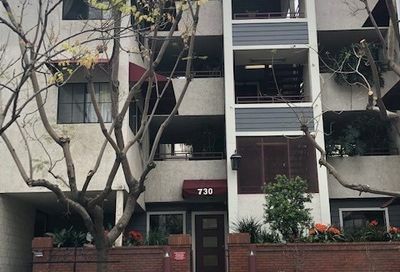 Can I read the Long Beach Condos HOA documents before I make an offer? For the most part, No. The homeowner association (HOA) documents are pricey and not usually available prior to the purchase. 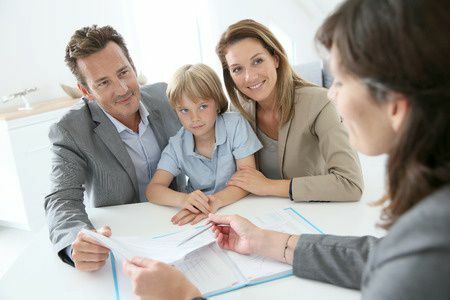 After your offer is accepted by the owner, then you have a period of time to review the HOA documents as disclosure. One of the best benefits of living in Long Beach is the weather. You get to enjoy 345 days of sunshine to enjoy at the beach or around southern California. Get out of the cold weather and enjoy the sun. 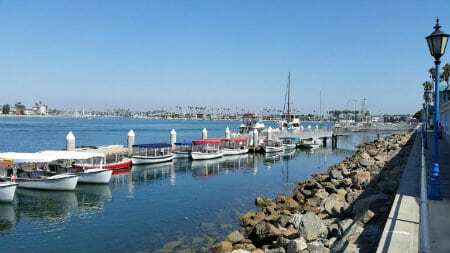 Long Beach is a vibrant and exciting place to live the ultimate beach lifestyle. 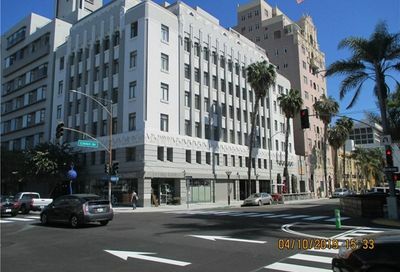 Many of the old buildings are being redeveloped into high and low rise Long Beach condos. 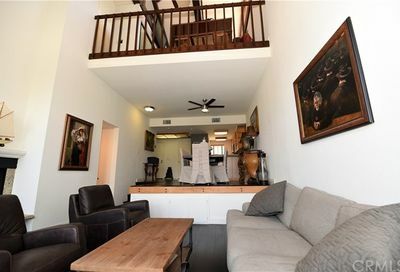 Developers are upgrading older buildings and keeping the characteristics and architecture that make them unique. That makes owning any of the condominiums or townhouses a real pleasure. 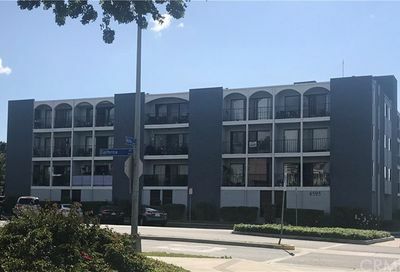 Long Beach condos are affordable throughout the city. 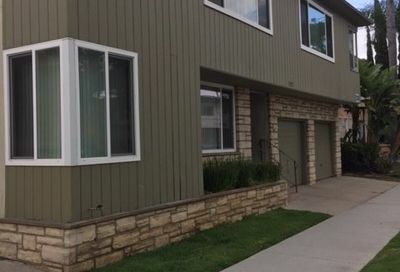 They offer convenience and an urban lifestyle that keeps you on reduces your property upkeep of common areas and allows you to focus on your activities outside of your home. Condominiums are often less expensive than Long Beach homes and are viable alternatives to renting an apartment. 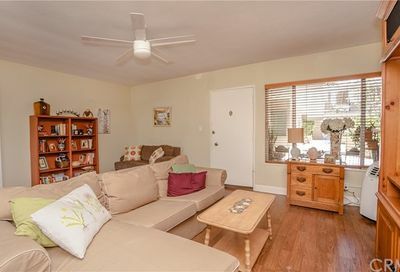 Condos tend to be popular among first-time buyers and people who have retired and want to enjoy life. 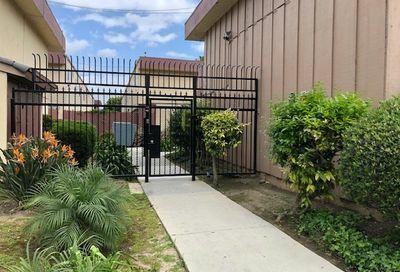 Some of the condos in Long Beach offer a security guard or concierge service or are gated. 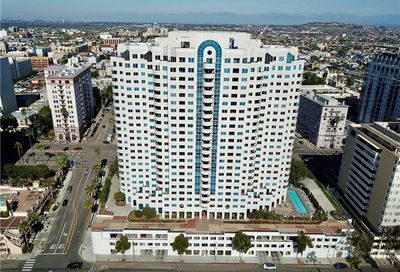 Many of our clients like downtown Long Beach condos on Ocean Blvd offering them ocean views and city views in high rise style condos.